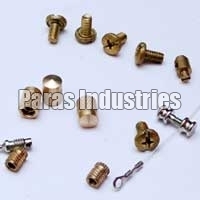 We have more than 30 years of experience in manufacturing and exporting of the Hardware Parts which are used in various industries and households for alignment, adjoin and electrical purposes. 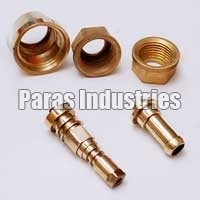 We have expertise in the manufacturing of Brass Gas Parts & Brass CNG Parts, which are constructed using the finest grade Brass that is procured from the reputed dealers. 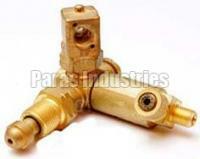 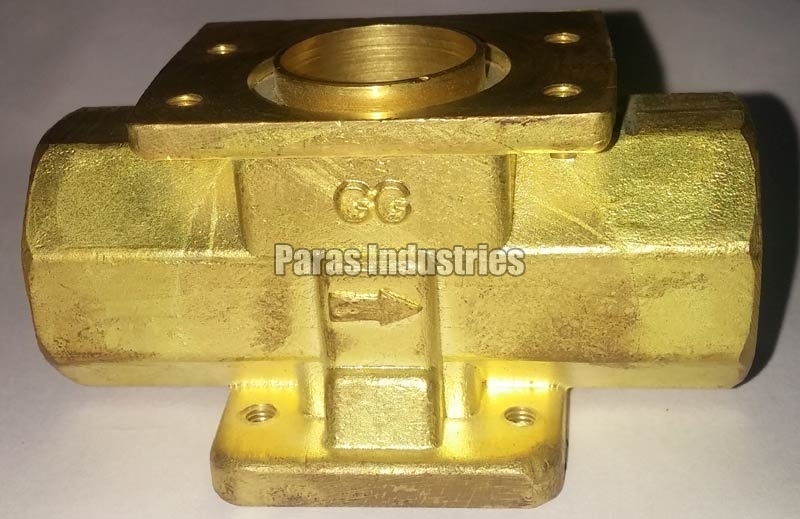 We have a comprehensive range of exceptional quality Brass Hardwar, which comprises Brass Gas Parts, Brass CNG Parts, Brass Automobile Parts, Brass Electronic Parts, Brass Electrical Parts, Brass Hardware Parts, Brass Meter Parts, Brass Sanitation Parts, Brass Transformer Parts, Brass Valve Parts and Brass Gas Regulator Parts. 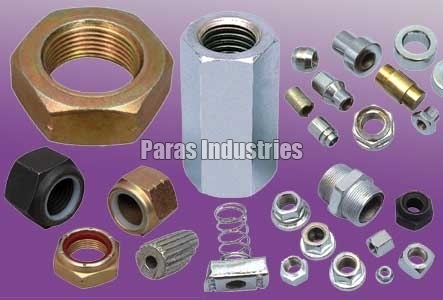 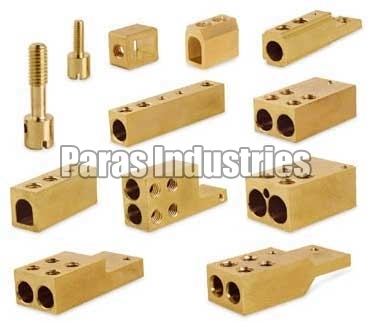 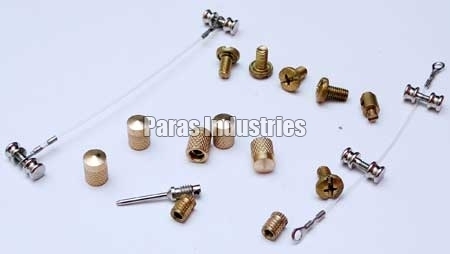 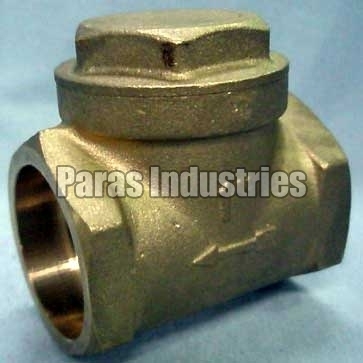 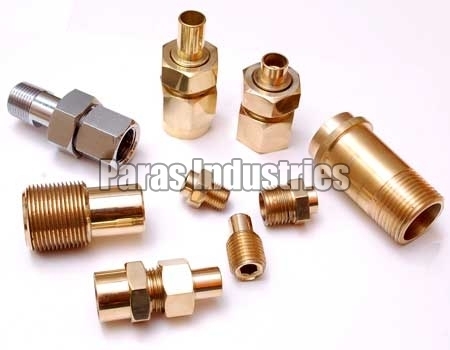 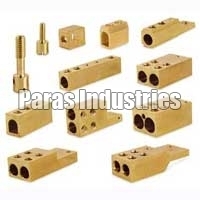 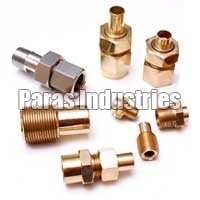 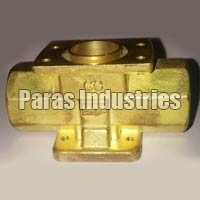 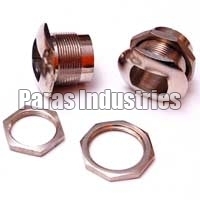 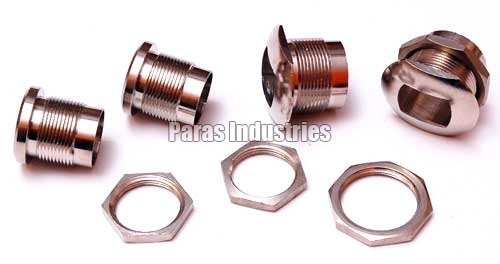 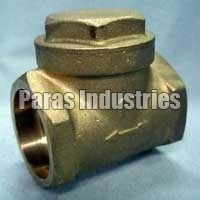 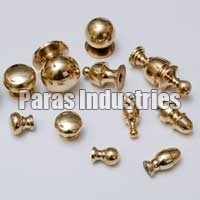 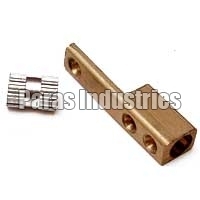 At, Paras Industries, you can avail the assortment of the precision-engineered Brass Hardware at a very affordable prices, which is unmatchable in the world wide arena. 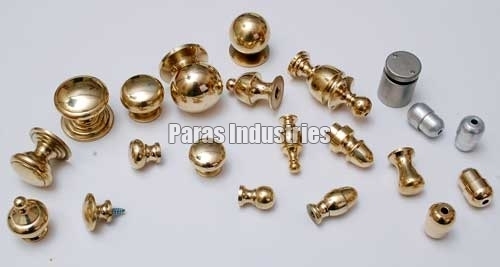 As we believe that customer satisfaction is the main achievement, we assure that only the best quality components reach to the customer, only after being through to the rigorous testes and check. 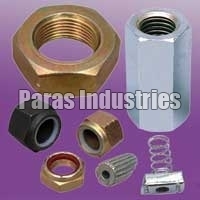 Further, we also ensure that our products reach to the client safely and in stipulated time.